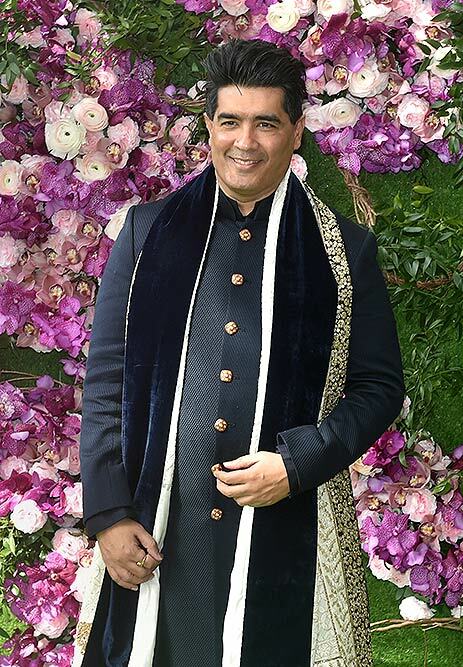 Fashion designer Manish Malhotra poses for photos as he arrives for the wedding ceremony of industrialist Mukesh Ambani's son Akash Ambani with Shloka Mehta, in Mumbai. 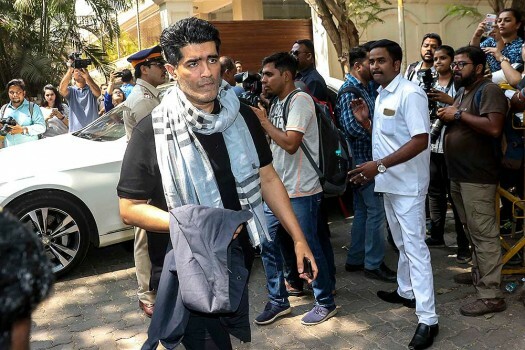 Designer Manish Malhotra at Anil Kapoor's house to offer his condolences to Sridevi's family, in Mumbai. 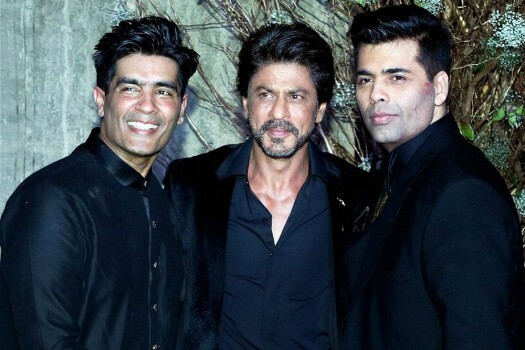 Fashion designer Manish Malhotra with filmmaker Karan Johar and actor Shah Rukh Khan at the birthday celebrations of fashion designer, Manish Malhotra in Mumbai. Kareena Kapoor Khan poses with designer Manish Malhotra at the shoot of upcoming episode of Vogue BFFs on COLORS Infinity, in Mumbai. Actress Deepika Padukone, Fawad Khan, left, displays a creation by India designer Manish Malhotra, right, at the India Couture Week 2016 in New Delhi.